Following one of the hottest UK summers to date, thirst quenching iced coffee drinks have been all the rage this season, especially if like me you’ve been trapped on the sweat box that is the London underground. 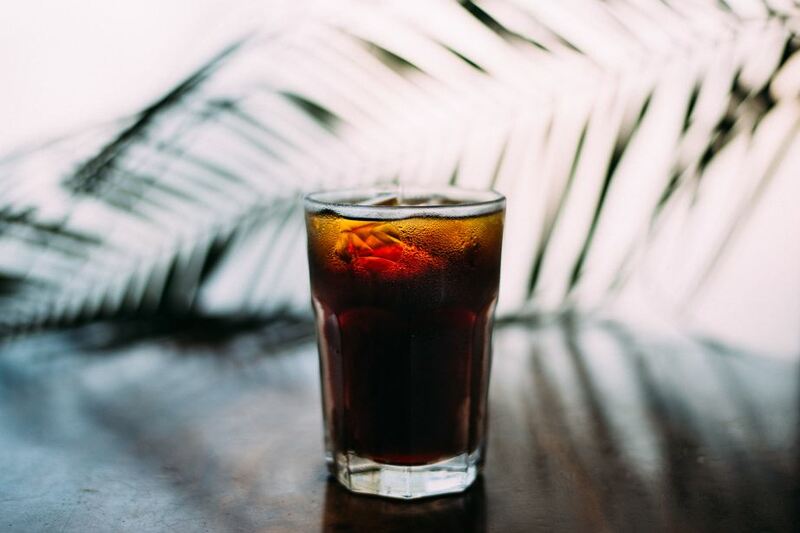 Where some may think of the overly sugared Starbucks iced coffees to razzle and dazzle them, which can leave you half way to type 2 diabetes….I on the other hand am talking about the predicament of going for either cold brew and iced filter coffee. Both served best using speciality coffee, cold brew and iced filter coffees have their own unique take on iced coffee, but who will be the victor this summer? 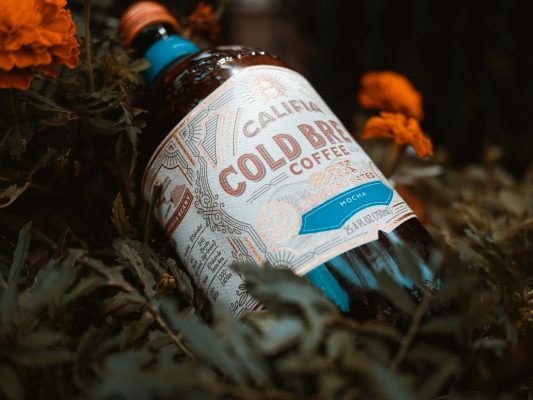 Cold brew has over recent years been the favoured of the two since blowing up on the scene summers ago. Commercialised by brands such as Sandows it is the more established product on shelves in supermarkets and speciality coffee shops alike. Cold brew as you’d expect is coffee brewed cold, but more specifically by immersion in cold or room temperature water. In order to extract enough flavour from the coffee it is brewed over long hours with a high coffee ratio to guarantee a stronger caffiene hit. Cold brew coffees are easily recognisable as a less bitter and smooth coffee, but with a more boozy and chocolatey after taste associated with the prolonged and oxidised steep time. Iced filter coffee or ‘Chillter’ as we like to call it, is a coffee synonymous with the traditional way of hand brewing coffee via filter method. Chillter is better recognised for freshness as it is made to order or brewed shortly before serving. Coffee is hot brewed using which ever filter method desired whether V60, aeropress or on larger scales batch brew. Once filtered it is poured over ice to create a cold coffee derivative. When done properly the ratio of coffee to water tends to be higher to account for ice melting, which is why it sometimes gets a bad rap as a weaker coffee. However, the overall result is a fuller bodied coffee due to heat extraction that draws more flavour from the bean in a short space of time. Iced filter coffees tend to taste more delicate and lighter where the inherent flavour of the bean is more distinguishable in contrast to the brew method used. The answer all depends on you and your taste buds. Cold brew is probably the more trend driven iced coffee due to its unique boozy flavour of which its milder and smoother taste shines through. Although for some an acquired taste it makes for an easy drinking coffee in the summer heat that is readily available on shop shelves. 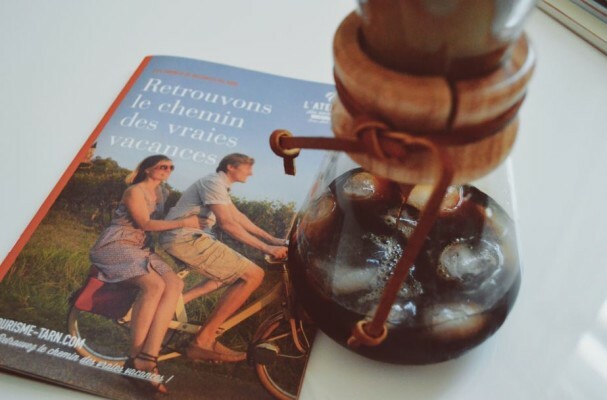 Vice versa for those looking for the more familiar and fresher filter iced coffee with a more delicate and full bodied coffee, Chillter could be right up your street. What I will say is that the potential for Chillter far exceeds that of Cold brew. With the variety of filter brew methods that can be used and in an age where the bean plays a larger role in the beverages flavour it is a much better platform to explore what is out there. Case closed. This entry was posted in Food & Drink, Products and tagged chillter, cold brew, iced filter. is an avid coffee lover and seller with a deep and meaningful love for hats!